OSW Review | OSW Update for September! • YouTube: I’ve re-edited SummerSlam 2016 for YT but it’ll probably take a month to clear. Fall Brawl went up earlier this month! If you’re wondering, back in 2014 we spent a scary few months going back and forth with WWE. What came of it is we can use WWE content, but they won’t help us with YouTube, so we have to fight YT/explain to them the situation every time. They slowly allow them! 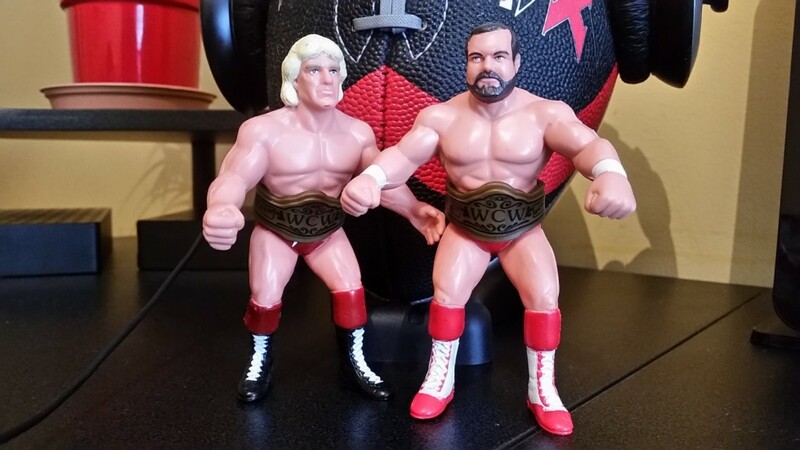 • Shoutout to Rob McGrath for the awesome Flair/Arn figures! We’ve started our film reviews on NoggerU, our first is Super Mario Bros (1993)! You can check it out here!